You’ve heard story after story of people who make money from their websites. Sick of feeling left out? Ready to learn the art of making money from your website with very little work required from you? This article will share the secrets of how to sell backlinks on your website to make money without having to do hardly anything! Backlinks are incoming links to your site. In other words, a backlink is when a link on one website directs visitors to a page on another website. Backlinks are all over the internet. They are like road signs that direct traffic and route people all across the highways of the web. When we talk about selling backlinks on your website it means that your website is the one doing the linking. Say your site is about automotive maintenance. Joe the Mechanic is looking to increase his Google search result ranking. He finds out about backlinking. Because your site has loads of quality content on a relevant topic, Joe can pay you for simply inserting links from your site to his site. Let’s talk about why backlinks matter so much to help understand the potential of selling backlinks. There are many factors that Google and other search engines use to calculate a website’s SEO. Per Andrey Lippatsev (a Search Quality Senior Strategist at Google), the top two are links and content. The two most important things deciding how Google ranks a site are content on the site and the links pointing to the site. Creating and sharing content is crucial. It takes a lot of work and a lot of time. Getting links to point to your site (especially high-quality links…more to come on that later) takes a lot less work and can make an impact much faster. Why do links matter so much? 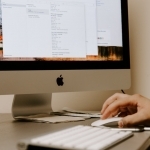 The sheer volume of links isn’t the sole factor that matters for website SEO. In order for a link to really matter for SEO purposes, the link must be relevant to the website’s content. A link from an article about “3 Considerations when Choosing Dog Food” to an article about “The Potential of Interplanetary Travel” doesn’t have much value. It’s not likely to be related to the content of the article and probably won’t matter much to the readers. It also looks out of place. An important part of assessing link quality is remembering that actual people are viewing and clicking on these links. Human value is pretty straightforward. Are real people going to like the linked content? Will they find it valuable? Is it what they are looking for? If the answer to all these questions is yes, then you’ve got yourself a valuable link! Higher weight is given to links to authoritative sites. These sites are the “big players” in the space. Sites with lots of traffic, long histories, good reputations and so on. A link from a trusted site is like a shoutout from a famous person. It shows you’re hanging out in the right circles. 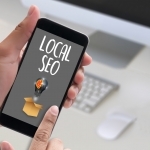 If your site specializes in a particular area and has consistently high traffic, your site might be considered an authoritative site – allowing you to charge more for backlinks. The above facts about the importance of quality links are pretty common knowledge. And that is why selling backlinks are such an incredible opportunity to make money with your website. This huge opportunity is there for the taking. Let’s talk about how you can actually take advantage of it and start making money. The beautiful thing about selling backlinks is that it’s incredibly easy to do. Do you have a well-established site? Do you have quality content that readers find value in? Congratulations, you’re a prime candidate to make a lot of money through selling backlinks! 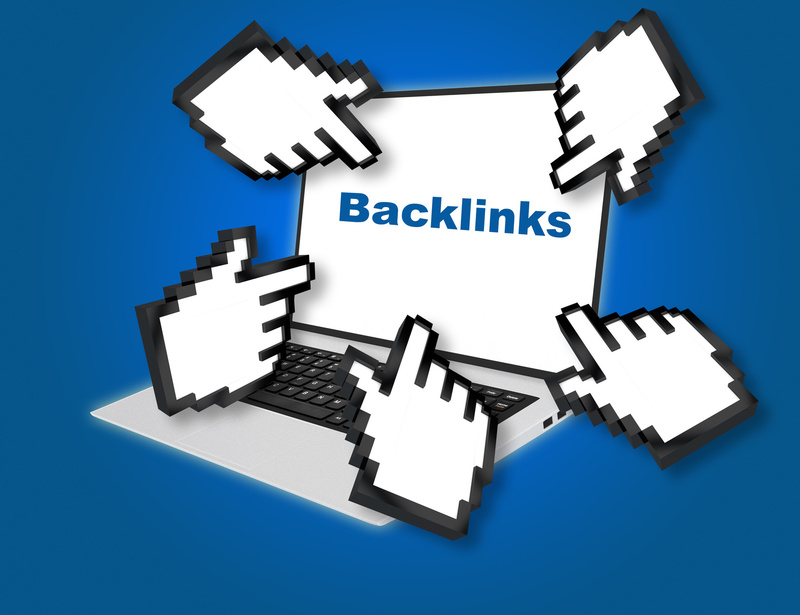 The easiest way to get started selling backlinks is to use a service like Backlinks.com. Check out our FAQ for details on how the service works. Sit back and wait for the money to start rolling in! Exactly How Rich Will I Become? There are a number of factors that actually determine the amount of money you can make through selling backlinks on your website. Is your website viewed as an authority? How many backlinks do you sell? How highly-ranked is your site? Higher quality sites have potential to make far more money via selling backlinks. In other words, while we sell backlinks on your site to make you money, you keep focusing on building an awesome website. Want specifics? Check out this page to estimate exactly how much money you can make through selling backlinks on your website. Your website is a potential goldmine. There are all sorts of ways you can make money through it. To sell backlinks is virtually the easiest way to get recurring income from your site. It involves almost no work on your part and has been proven to help buyers. Click here to sell backlinks and start making money through your website today!